The girls and I hiked Mount Carrigain yesterday (trip report to follow on 1/24) ; when we returned, I was too fatigued to post the weekly Thursday Things. Hence today's merge of posts. I'll do this backwards and start with the Friday Wrap. 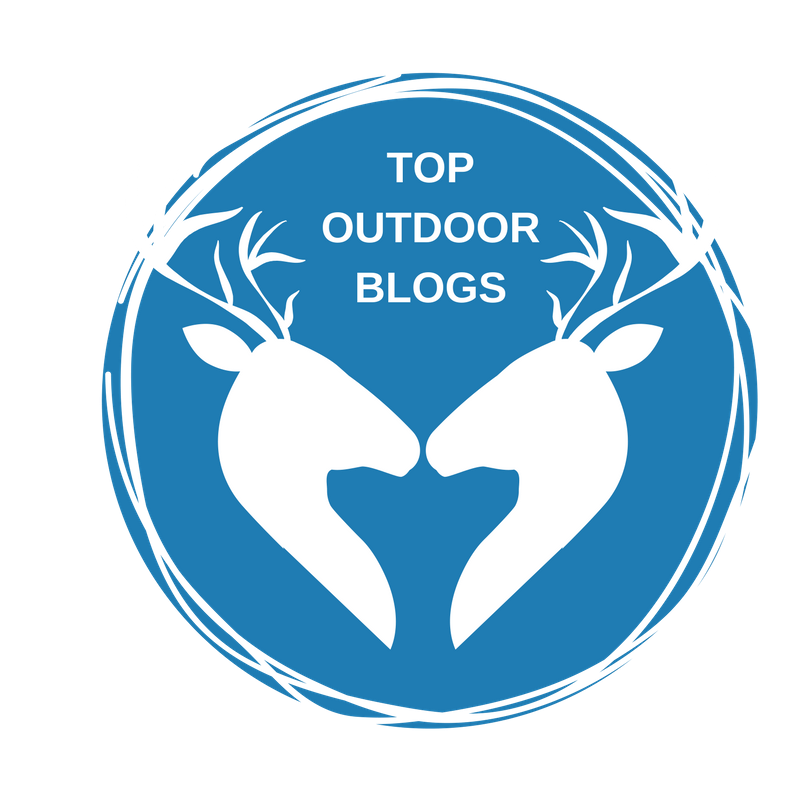 "As someone who has struggled to keep up with Alex on a pair of New Hampshire 4,000ers in winter, I can testify first- hand to what a remarkable hiker and person she is. Patricia Ellis Herr's charming memoir distills the lessons she learned on the trail with her precocious daughter. UP offers a welcome corrective to the Tiger Mother syndrome." We are thrilled about Roberts' endorsement and are extremely happy he liked our book! David Roberts' most recent book is Finding Everett Ruess: The Life and Unsolved Disappearance of a Legendary Wilderness Explorer. I highly encourage you to read it if you haven't done so already. As with all of Roberts' books, it's an engaging and enjoyable read. As mentioned above, the girls and I hiked 14 mile Mount Carrigain yesterday and had a wonderful time. Alex now has 16 more mountains to ascend within the next two months. Those 16 peaks can be consolidated into 8 hikes, so as long as we keep getting out there once a week, Alex should be able to finish the winter 4K list before spring officially begins on March 20. We watched a few movies during the past week -- How The Grinch Stole Christmas (all three of us loved it), the original Willy Wonka and the Chocolate Factory (loved it -- Gene Wilder is perfect, the movie is a wonderful adaptation of Dahl's book), and Pinocchio. Disney's Pinocchio. Oh dear. 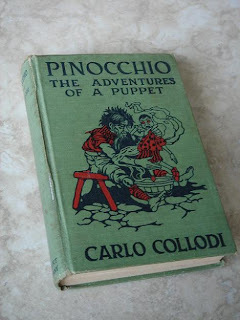 The girls and I have read Carlo Collodi's 1883 masterpiece, Pinocchio, three times, and the book is wonderful. It's dark, it's violent, it's filled with wicked humor, and the "be good or else" lesson is hammered into the reader's head over and over again. It's over-the-top, it's audacious, it's something you shouldn't read to your young child unless that young child has a very dark sense of humor and isn't easily bothered by any kind of fictional violence. My daughters love it. Alex and Sage are both very sweet kids and they do not want to see any real person experience pain. However, they don't mind fictional violence and have always preferred the original fairy tales and classic children's stories to the watered-down and sanitized versions. Disney's Pinocchio bears almost no resemblance to Collodi's book. An example -- you know that loveable cricket, Jiminy? In the book, he's referred to as The Talking Cricket and is immediately killed by Pinocchio the very first time he tries to give the wooden imp a piece of advice. We did not like this movie. Alex and Sage both said that this Disney movie was not the real story of Pinocchio...so why did they call it Pinocchio? If you're going to adapt a book into a movie, then the movie should bear at least some resemblance to the book. I would love to see a real adaptation of this classic story -- Quentin Tarantino, are you out there? You should give this a read, it's right up your alley. The Monday Muse: The F Word.